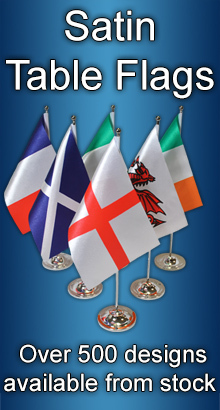 Home » All Table Flags » French » 9"x6"
- Polyester flags - 9" x 6" (22.5 x 15 cm). - 10" (30cm) wood poles, with plastic tips. - Wooden bases available, separately. These wooden bases are for use with the 15 x 22.5 cm hand flags only. .. 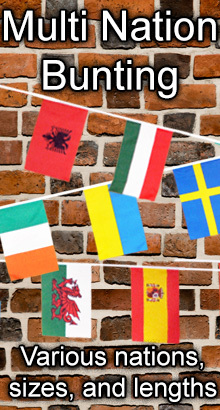 These wooden bases are for use with both the 10 x 15 cm, and 15 x 22.5 cm hand flags. 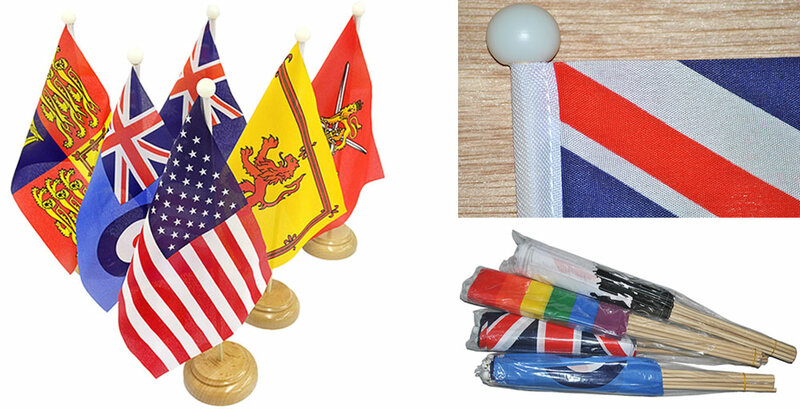 ..
100% polyester flags on wooden poles with white plastic ball cap. Screen ..